November 17, 2014 – The smartphone self-portrait, known as the ‘selfie’, has established itself as a standard form of self-expression in the digital age. More than 1 million selfies are posted to social media outlets each day, often chronicling a mood, event or place visited. The phenomenon even permeated pop culture to the point that “selfie” was named the Oxford English Dictionary’s “Word of the Year” in 2013. This Giving Tuesday – December 2 – the Central New York Community Foundation is asking community members to turn the camera on themselves once again, but this time for a charitable purpose. Members of the public are being asked to “Tell Your Giving Story” in the form of an “unSelfie” – a photo of yourself alone, or with family, friends, colleagues or even pets – holding a sign that tells the world what inspires you to give back to the community. The process is as simple as writing how or why you support charitable causes with your time or money on a piece of paper and holding it up in front of you for a photo. Posting the photo to a Facebook, Instagram or Twitter account with the hashtag #unSelfieCNY will make it eligible for a random drawing the Community Foundation will hold upon completion of Giving Tuesday. 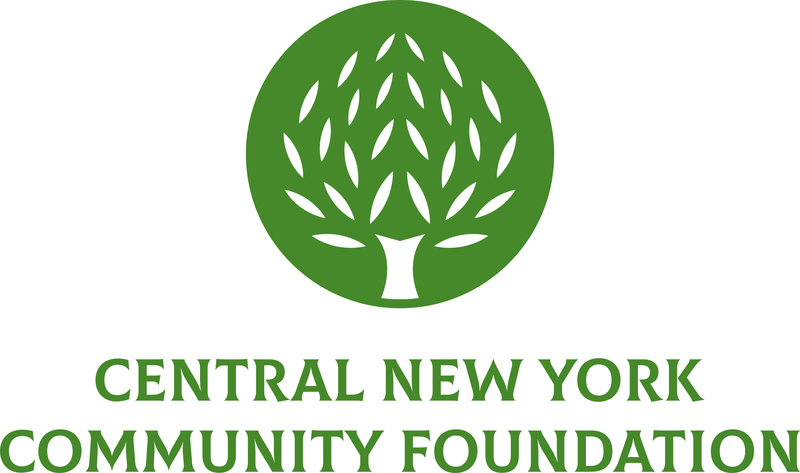 One person chosen at random will be able to name the Central New York charity of their choice to receive a $1,000 grant from the Community Foundation. In order to be eligible for the giveaway, your post must contain the hashtag #unSelfieCNY and its security settings set to be viewable by the public. 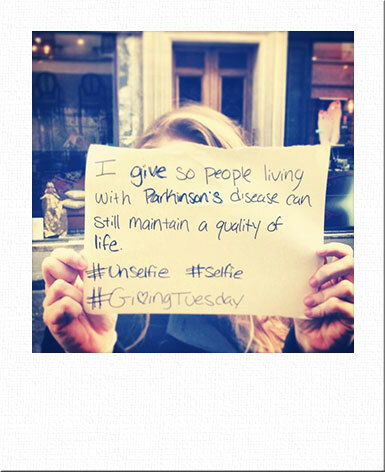 Those interested in viewing the #unSelfieCNY posts can visit cnycf.org/givingtuesday to see them as they are posted throughout the day.